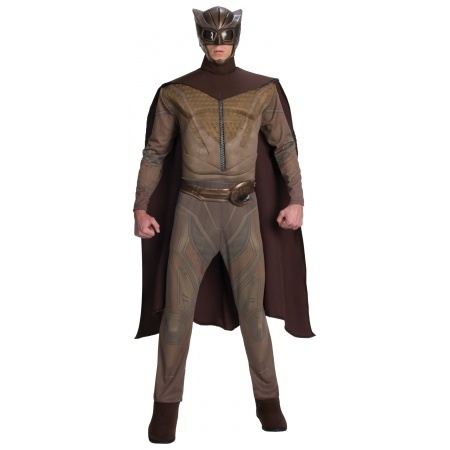 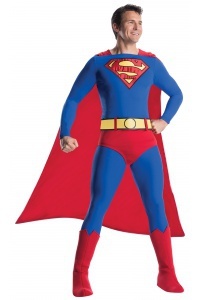 Our Nite Owl costume includes a muscle chest jumpsuit with attached shoe covers, headpiece with cape and belt. 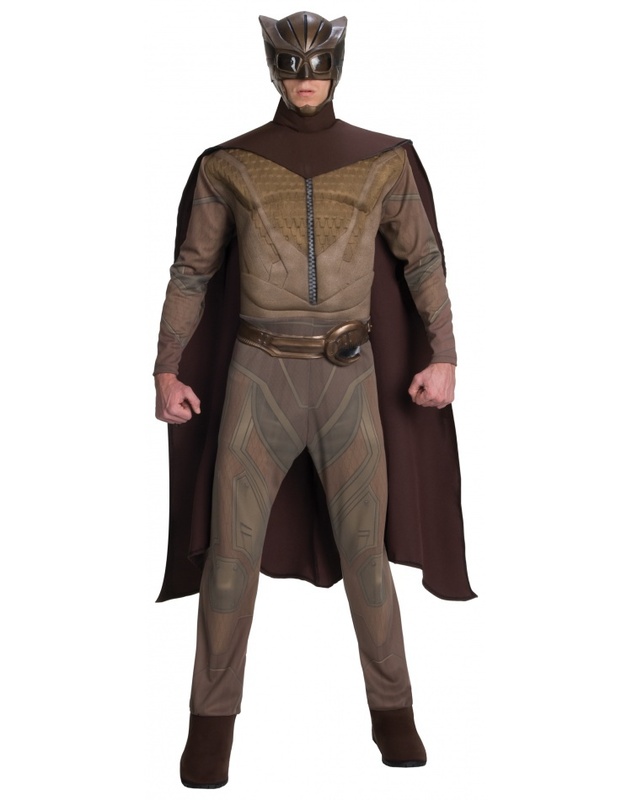 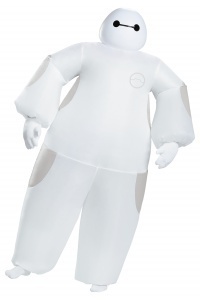 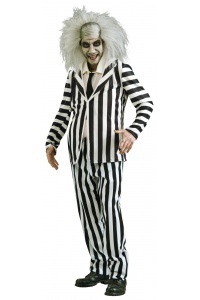 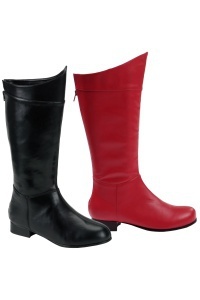 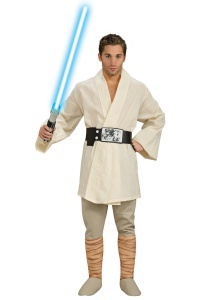 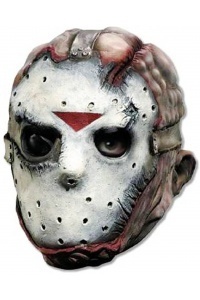 Our Nite Owl costume comes in adult sizes Plus Size, Medium, X-Large, Large. 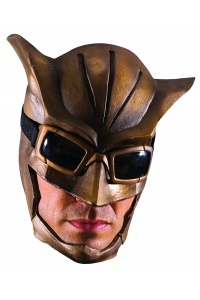 This Nite Owl costume is an officially licensed The Watchmen costume. 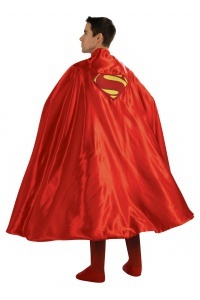 Group costumes idea: Match this Nite Owl adult superhero costume with a Silk Spectre costume, Rorschac costume, Ozymandias costume or The Comedian costume.